I’m looping back this week to the trip I took to the shores of Lake Garda in October. 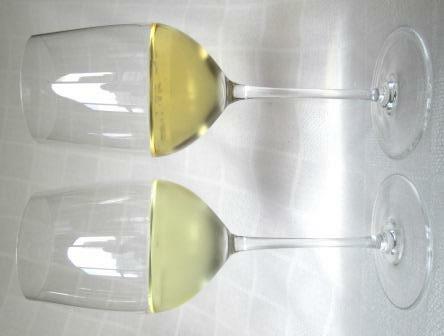 I found a lot of white wines there that afforded me many new pleasures (see here and here). Among the region’s red wines, I also rediscovered some old wines – especially, the deep satisfactions of “simple” (so loaded a word in winespeak!) Valpolicella and Bardolino. I’ve long been a fan of Veneto reds, especially Amarone, whose huge, muscular velvetiness I’ve been touting for about 40 years now, since long before its current wave of popularity, and probably will be praising long after its fad has passed. But what this recent trip forcefully reminded me was just how splendid and how uncomplicatedly pleasurable humble Valpolicella and Bardolino are, when they are made right. Not too many are these days, having been almost flooded out by the surge of production of the heavy hitters, Ripasso and Amarone. High-quality light red wines are now almost an endangered species, and their scarcity is a real loss for those who delight in the infinite variety of wine. The southeastern shores of Lake Garda and the hills behind them have been for centuries the homeland of Corvina and Rondinella, the grapes that yield both Bardolino and Valpolicella. 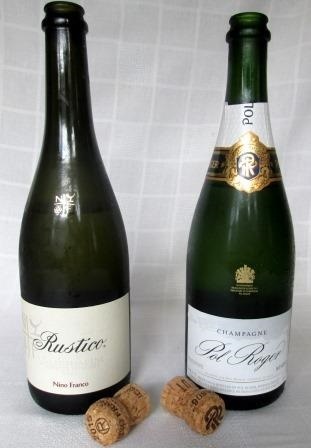 They are also the principal varieties for Amarone, which, like Champagne, is a wine that derives from process and technique rather than simply from the grapes. 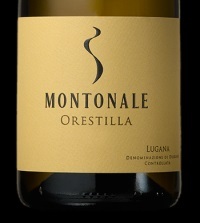 When Rondinella and Corvina are grown carefully, crushed fresh, and vinified with minimal manipulation, the wines they make are light and fresh, rich in the aromas of soils and fruit. The world has almost lost its palate for such wines in these days of jammy fruit and big alcohol, but my all-too-brief stay in the Garda area reacquainted me with the invigorating delights of zesty Bardolino and silken Valpolicella, and I am deeply grateful to the Vignaioli Veneti for making that happen. Our group of (nearly) indefatigable tasters enjoyed many Amarones from both Amarone experts and primarily white-wine producers: Allegrini, Brigaldara (among the Amarone specialists, a model of elegance and restraint), Ca’ Rugate, Cavalchina, Monte del Fra, and even Pieropan and Pra. But even though we all relished Amarone, what seemed me most excited us individually and as a group was the quality and sheer enjoyability of the lighter reds, Bardolino and Valpolicella Classico. Most of us had fond memories of what those wines had been decades ago, before overproduction and the popularity breakthrough of Amarone and Ripasso killed their market. 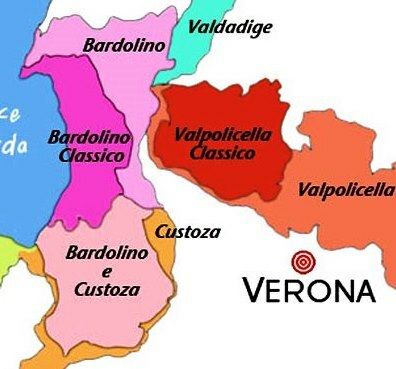 Now, Bardolino and Valpolicella are Lazarus returned from the dead – and better than ever. The Bardolino zone lies between the Adige river to the east and Lake Garda to the west. Its soils are a mix of volcanic and morainic, spread over mostly rolling low hills. 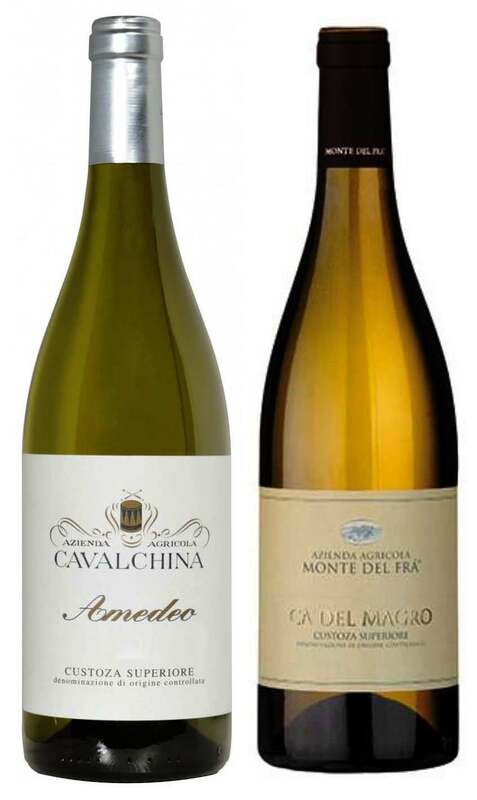 Cavalchina produces lovely, cherry-scented, medium-bodied Bardolino Superiore and a particularly appealing, cherry-permeated Bardolino Chiaretto that seems built for all-day sipping. 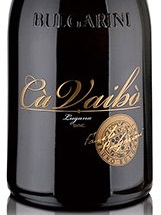 Chiaretto, by the way, designates a rosé-style Bardolino, traditionally made by the saignée method. Monte del Fra also produces a fine Chiaretto Bardolino, but here I preferred the basic Bardolino, which opened with an elegant, light bouquet of cherry and berries and spices and continued the same way right through to its long finish: very enjoyable. Le Morette produces a typically lovely Bardolino Chiaretto, a charming wine with gentle red-grape character. I thought it very refreshing. 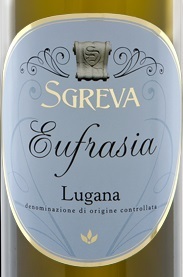 Le Fraghe proved to be the star of the appellation. 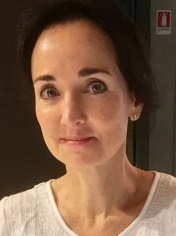 Owner/winemaker Matilde Poggi brings passion to every aspect of her craft, and the wines show it. 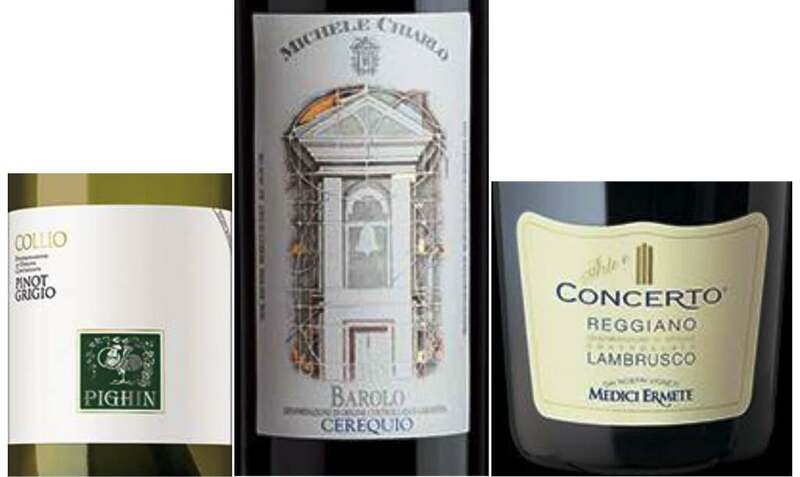 Her Bardolino Chiaretto Rodon sports a translucent eye-of-partridge color, a light, herbal nose, beautiful, fresh, light fruit, fully dry, sapid, and salty – a just plain wonderful wine. Her Bardolino DOC is classic, as thoroughly enjoyable and as fine as Bardolino gets. I wish she could make more of it. Le Fraghe also produces a cru Bardolino, Brol Grande, which I found quite impressive, if somewhat atypical – a bit more heft than I expected, but very elegant. 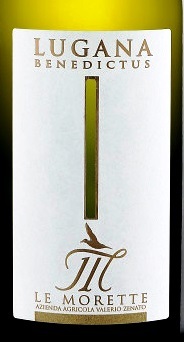 A 2011 we tasted was at a perfect point for drinking, showing great balance and lively fruit freshness. 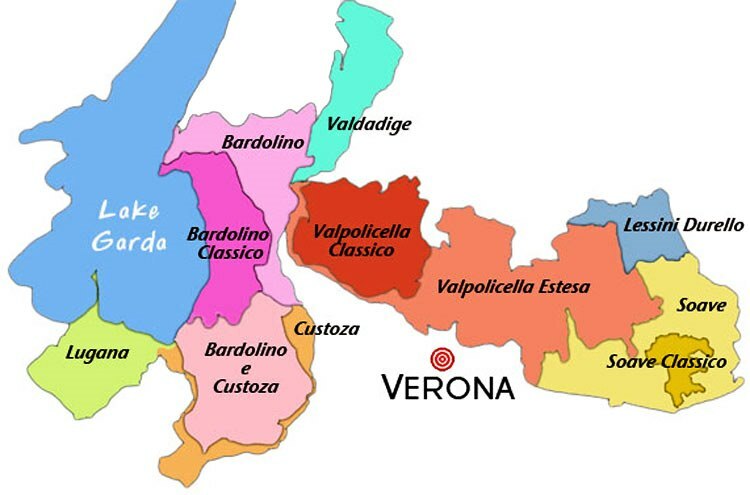 The Valpolicella zone lies to the east of Bardolino and the Adige, on mostly higher hills north of Verona. Allegrini’s Valpolicella Classico was indeed classic: light and fruity, with intriguing strawberry nuances throughout – the way Valpolicella used to be. Brigaldara’s 2015 Valpolicella Classico smelled of cherry and earth and tasted of cherry – another fine, satisfying wine. The 2000 vintage Valpolicella we were served next said everything that needed to be said about and for Valpolicella: an aroma of prunes and walnuts, a palate of matured Valpolicella flavors – especially deep, dark cherry fruit – tremendous balance. In short, a gorgeous wine, and still fresh, evidently ready to go for a few more years yet. If anyone thinks Valpolicella is a glug-it-young-and-forget-it wine, think again: Made right, as it is at Brigaldara, Valpolicella can maintain and even embellish its charm for a long, long time. Pra produces a small amount of red wine from seven hectares of organically farmed vineyards in Val d’Illasi. I thought its Valpolicella Morandina very fine, with the characteristic fresh, cherry-inflected aromas and flavors that define the wine. It will, unfortunately, be hard to find because production is so small. 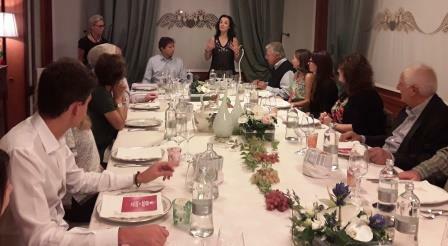 Pieropan has 20 organically farmed hectares in the Valpolicella zone. The family brings to its red wines the same exacting devotion that animates its whites. The 2014 Valpolicella Superiore Ruberpan showed what I think of as the old, classic Valpolicella color, a light, clear garnet. The wine was light and fresh, redolent of cherry, with vibrant acidity – a perfect light dinner wine. 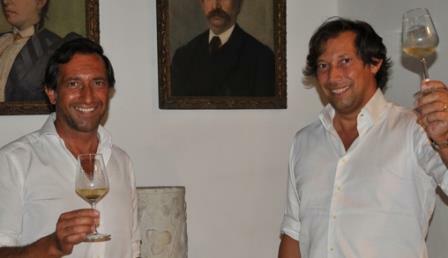 All in all, this visit to Vignaioli Veneti member wineries in the Garda area was a pleasure from beginning to end. 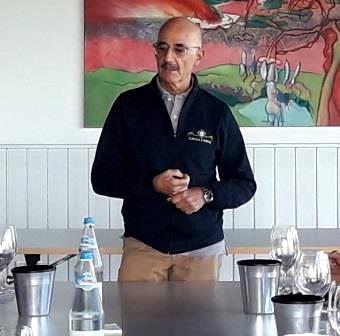 Serious, knowledgeable colleagues visiting serious, accomplished wine makers on a well-planned itinerary – believe me, for a working wine journalist, it doesn’t get much better than that. 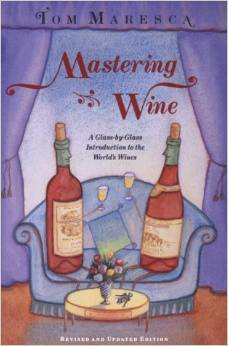 No one knows everything there is to know about wine, or even a small section of it. I’ve been lucky enough to spend a lot of time in the Veneto, and I thought I knew it pretty well, but a recent trip there taught me that there was much more to learn. 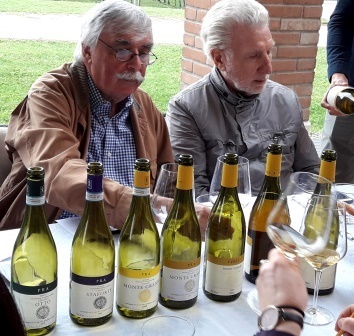 I went as the guest of a group called Vignaioli Veneti, which brings together mostly small to midsized grower/producers from the whole of the region: Lake Garda to the Adriatic, the Dolomites to the Po. That covers a lot of varied ground – forest and plain and castellated hills, small and large lakes and mountains and valleys – and even more varied grape varieties and kinds of wine. 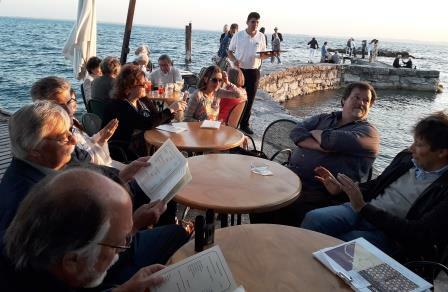 Thankfully, our hosts didn’t death-march us through all of it but let us concentrate on its westernmost section, around the southern shore of Lake Garda and into the nearby Soave and Valpolicella hills. It was ample, and then some. 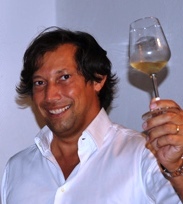 Vignaioli Veneti emphasizes quality and typicity. 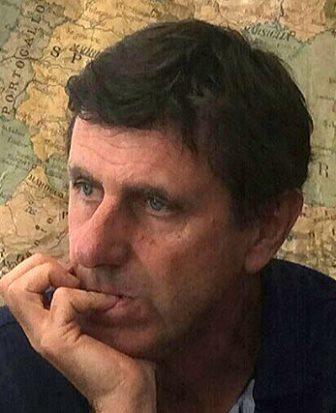 As Michele Montresor, its president, put it, Vignaioli Veneti is not a democratic organization: joining it requires certain standards and a vote of approval. Its members control their own entire winemaking process, from field to cellar to distribution, with the aim of establishing a benchmark for Veneto wines and enhancing not only their own reputations but the reputation of the whole region. That’s shrewd: The higher the status of the region as a whole, the better for each individual producer. On the basis of what I saw and tasted, I’d say the organization is definitely going in the right direction. I found a lot of very good wines and some outstanding ones – and most of them came from appellations that are generally regarded as pretty humdrum. For instance: Custoza. 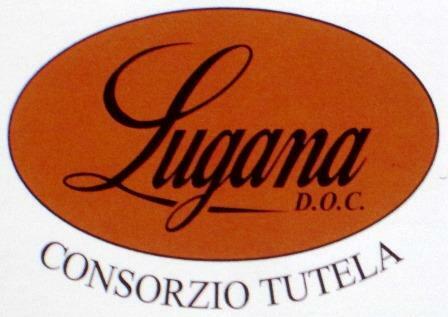 Lugana. Bardolino. First lesson: great wine can be made almost anywhere one finds the right combination of soil, climate, grape variety, and dedicated human beings. The Veneto obviously holds many such conjunctions. The last two wines were from the Adriatic end of the Veneto, to illustrate the scope of Vignaioli Veneti; the first eight represented appellations and, in some cases, producers we would be visiting. This was already an instructive set of wines. The first and simplest, a Verona IGT, was blended of Italy’s ubiquitous and mostly undistinguished 25% Trebbiano, 25% Garganega (the principal grape of Soave), and 50% Cortese – this last a total surprise to me, who had thought it was a Piedmont monopoly, where it makes Gavi. Apparently there is around Lake Garda a widely grown clone of Cortese, known locally as Fernanda. Who knew? Second lesson. The second wine, a Custoza DOC, included in its blend a grape known locally as Trebbianello, which despite the similarity of names bears no relation to Trebbiano: It’s a clone of what we used to know as Tocai (now Friulano). To this wine and the next, a Custoza Superiore, it contributed distinctive almond notes, and to my palate that gave a sure indication of its relation to Tocai. Another variety I had not been aware of: lesson three. 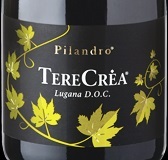 Wines four and five, DOC Luganas, were monovarietals, and their variety was my lesson four: they were 100% Turbiana, another local grape, this one related to Verdicchio – which is no shabby relation to have. 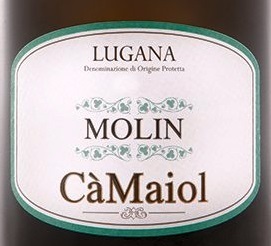 It yields a wine distinctive and unusual, with good body – especially for a white wine – and very capable of graceful aging. We entered slightly more familiar territory with the Soaves, which are certainly to most wine lovers the most familiar wines of the region. 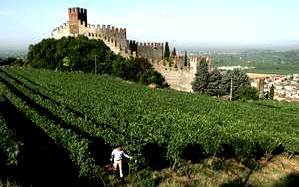 O’Keefe emphasized the great difference between most Soave and Soave Classico, which flows from the traditional heartland of Soave, on the steep hillsides rather than down in the valleys. 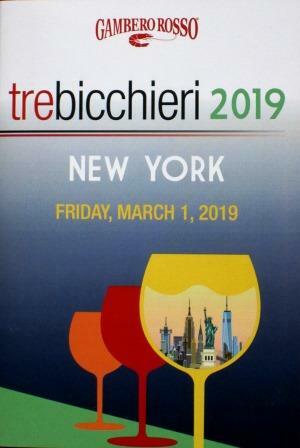 Its principal grape is Garganega, but the Trebbiano di Soave, a separate clone from Trebbiano di Toscana, which is no longer allowed in Soave Classico, is highly prized. On our subsequent visits several producers said they would use more of it if they could get it. By this point, I’d almost lost track of which unusual grape and which lesson this was, but the thrust of it all should be clear: We weren’t even out the door yet, and a trove of useful and important information had already accumulated.